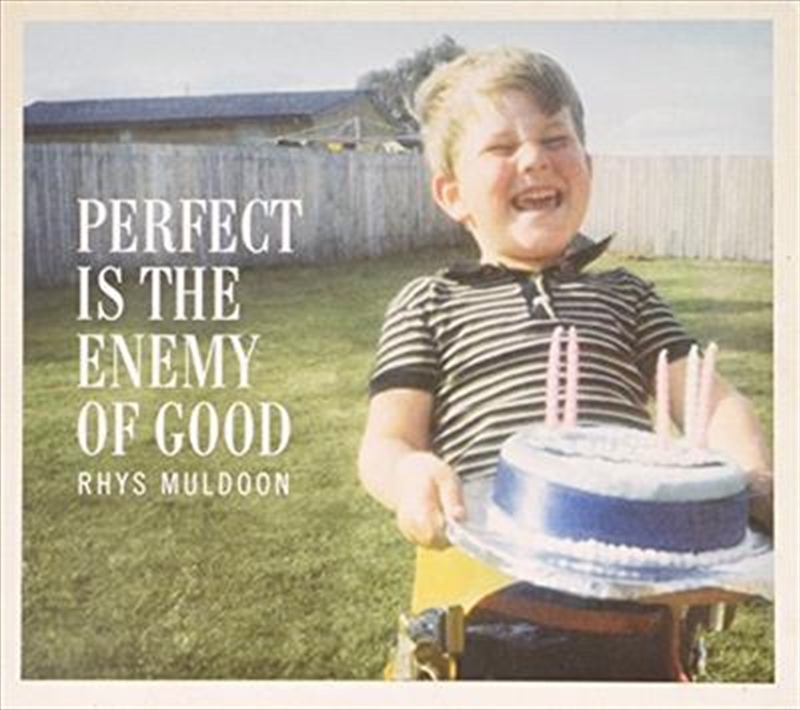 Perfect is the Enemy of Good is the new album from Rhys Muldoon, co-written by Rhys and Kram (Spiderbait). An eclectic mix of styles and themes, this album is designed to make parents and children giggle and sing. Rhys Muldoon has filled almost every role there is to fill in the local entertainment and media industry. From starring in films such as Danny Deckchair and The Saviour to his cult status TV roles in The Secret Life Of Us, Play School and the hughly popular House Husbands. Add to that an illustrious theatre career, radio broadcasting and a children’s book (penned with contributions from former Prime Minister, Kevin Rudd) thrown in for good measure. Rhys Muldoon continues to generate work that has cemented his position as one of Australia’s leading artistic forces.